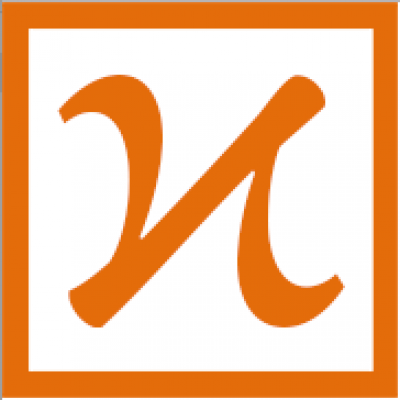 The USA Computing Olympiad (USACO) is the national-level computer science competition. Students begin in the entry-level Bronze division and can progress to the increasingly selective Silver, Gold and Platinum divisions. Top performers are selected from the Platinum division to attend an intensive training camp, where four students are recruited to represent the US in the International Olympiad in Informatics (IOI), the most prestigious international algorithmic programming competition at the high school level. 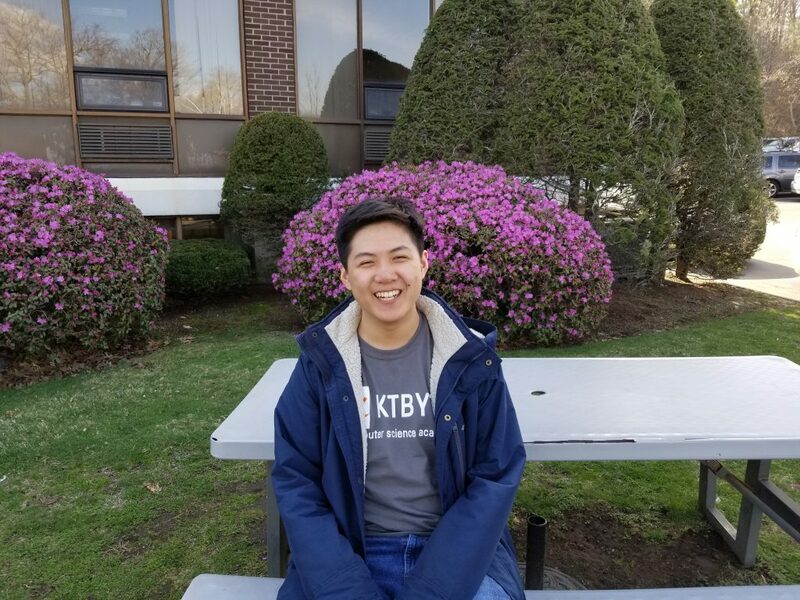 KTBYTE student Pat Zhang is currently a sophomore at Lexington High School (LHS). In this year’s USACO competition, he is one of the finalists—the top 26 scorers in the nation—selected to attend camp. That same year, he started attending classes at KTBYTE and competing in the USACO. Over the next few years, he took a variety of KTBYTE’s intermediate classes, and almost all of the advanced classes. Beyond the awards, what are the benefits of doing the USACO? How much did you practice? 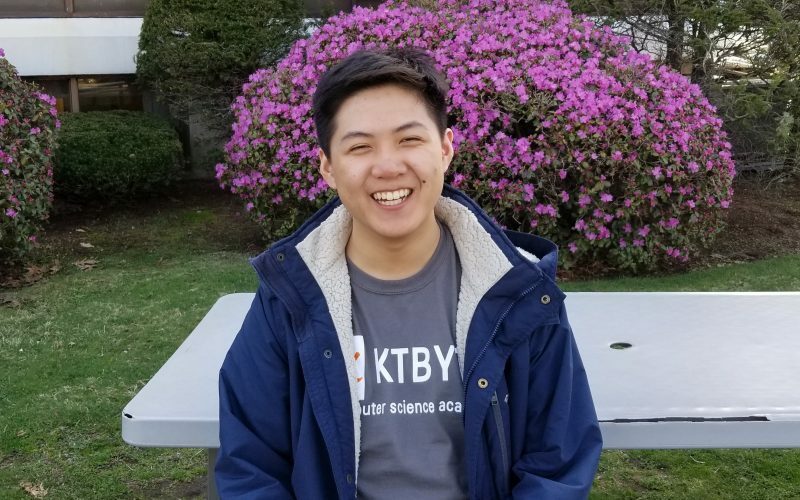 “Before taking KTBYTE’s USACO-prep classes, the only practice I did was every Monday at my high school’s Computer Science Club. After I got into the Gold division, I started taking the CS91 course at KTBYTE, where I did practice questions in class and for homework. What was most helpful for your prep? “I think at that time, taking CS92 did get me into Platinum. In class, I learned many new algorithms, and realized I didn’t have to wait until college to learn these things. [The courses] are very friendly to beginners, as opposed to the majority of online resources that to know a huge amount of terminology when you’re just getting started. What advice would you give to those struggling with USACO or learning CS? What part of USACO camp are you most excited about?